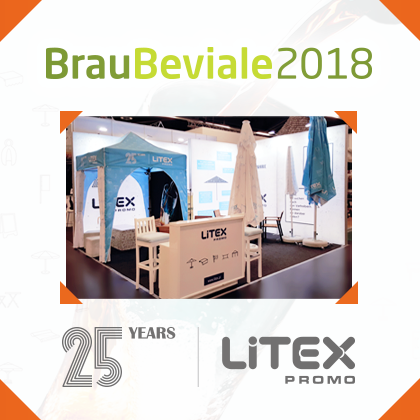 Litex Promo at the BrauBievale 2018 brewing fair in Nuremberg with wide offer of advertising media. The BrauBeviale fair in Nuremberg is the most important international exhibition dedicated to the entire beverage production chain: from raw materials, technology and logistics, to marketing and advertising. 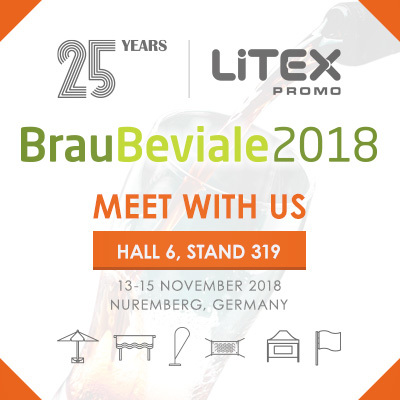 Litex Promo is pleased to invite you to the BrauBeviale Trade Fair, which will be held on 13th to 15th of November 2018 in Nuremberg, Germany. 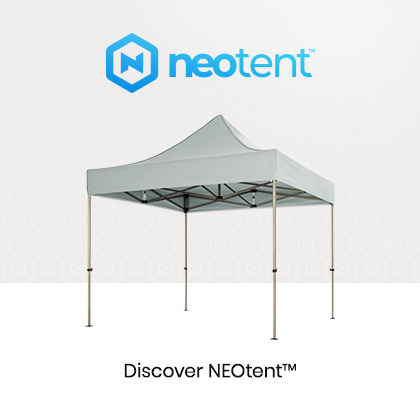 We kindly invite you to visit our stand and get acquainted with our offer! Litex Promo Sp. z o.o. 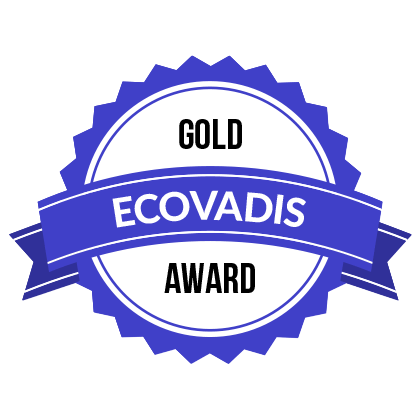 once again received an award in the form of a gold medal, awarded by the experts of EcoVadis programme. This prestigious award means that the company has been subject to verification of its ability to implement activities in the field of environmental protection and adaptation to social needs. 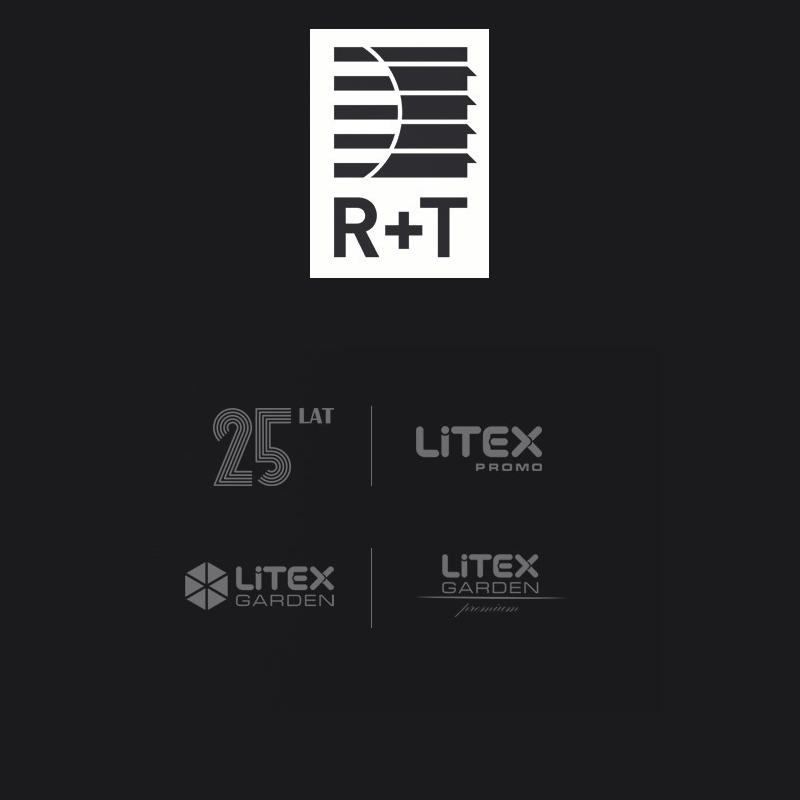 The International Fair of Roller Shutters, Gates and Sun Shades – R + T Stuttgart 2018 is behind us. We sincerely invite you to the Restaurant Show 2017! The Restaurant Show 2017 hosted in London, is the only dedicated trade fair for the restaurant and catering industry in the UK. We’d be very glad to greet you during the exhibition! Feel invited to visit our stand UD21, at the Olympia. Litex Promo, the company belonging to the Lubawa Group was pleased to be present at the Drinktec 2017, held at Messe München exhibition center. 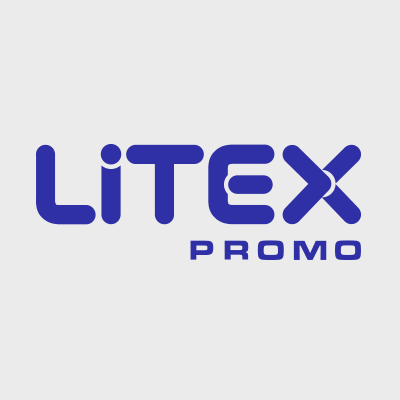 We are proud to announce that LITEX PROMO Sp. z o.o. was awarded the prestigious EcoVadis CSR Golden Certificate July 2017. 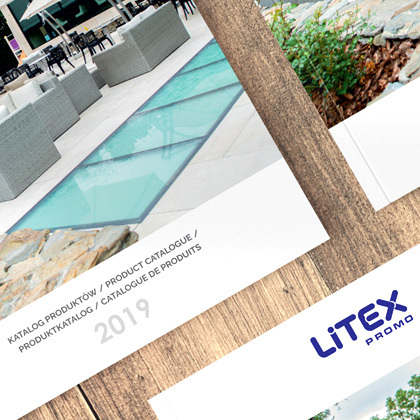 The Litex Promo Company couldn’t be absent at the confectionery and ice-cream fairs Expo Sweet and international gastronomic fairs EuroGastro as one of the vendors. These events were an ideal occasion to present advertising products of Litex Promo manufacture to the clients from the gastronomic industry.